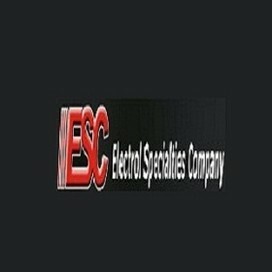 Electrol Specialties Company (ESC) is a small private diversified company having five different but related business groups within the company. 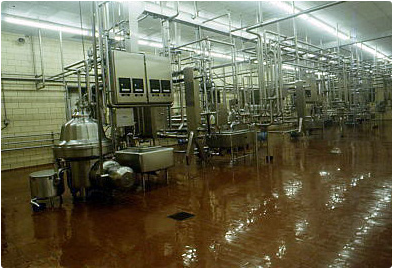 ESC began fabricating CIP System components as a vendor to one of the nations largest suppliers of cleaning chemicals to the Dairy industry more than 50 years ago. 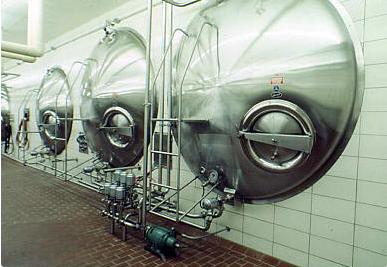 ESCs early products included CIP system tanks and pump suction and discharge manifolds (CIP systems were field assembled at that time), chemical pumps, CIP Control Systems and U-Bend transfer panels then called Cleaning Hook-Up Stations. 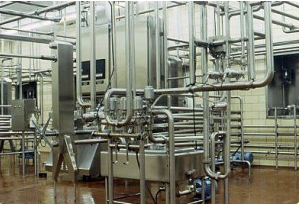 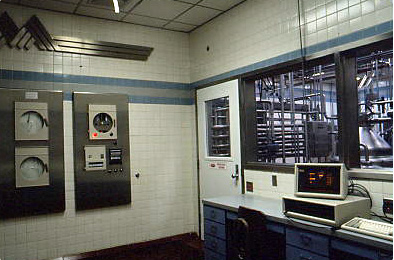 ESC supplied the above components for the first three of the nations dairies designed to combine automated CIP, partial automation of process flow, and welded piping systems in 1960.